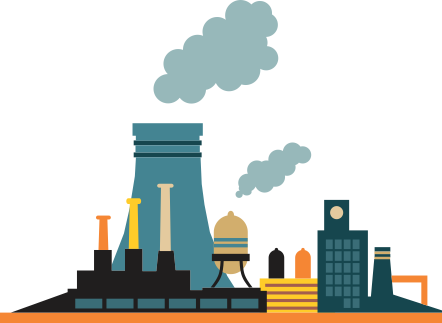 Search the best available central pollution control board tenders, central pollution control board Government Tenders, central pollution control board State Tenders, central pollution control board Department Tenders, central pollution control board City Tenders, central pollution control board Category Tenders. Cpcb Invites Online Bids For Comprehensive Annual Maintenance Contract Of Desktops, Laptops, Printers, Scanners, Upses, Etc. 2019-04-18 Tender for Cpcb Invites Online Bids For Comprehensive Annual Maintenance Contract Of Desktops, Laptops, Printers, Scanners, Upses, Etc.